You definitely need to change the air filters of your heating, ventilating and air conditioning (HVAC) systems, every now and then. You don’t need someone to remind you of that, as it’s sort of implied when you purchase such equipment for your home. 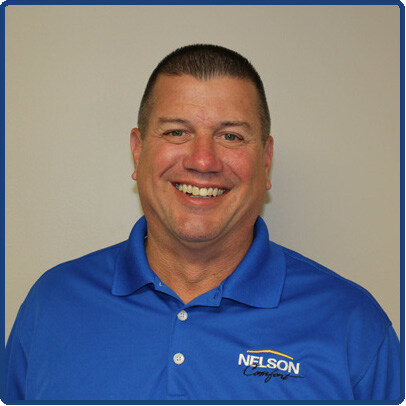 Ideally, you’re supposed to change filters annually, but there are circumstances when you should do so more often – maybe after every three months. 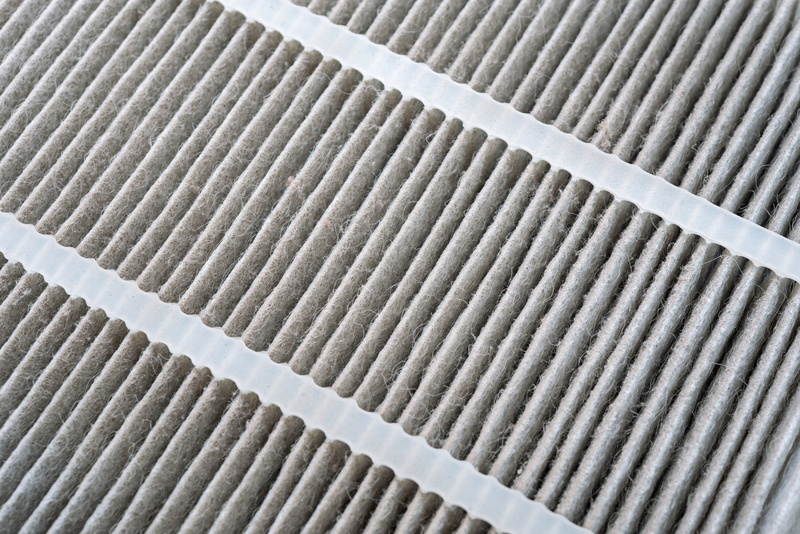 Timely changing of your air filters results in longer life of your HVAC systems and improves the quality of indoor air. The reasons why it’s demanded of you to change your air filters so often can be numerous. However, if any one of the following five reasons is relevant to you, then replacing your air filters must be on your to-do list at least every second or third month. Pets are the number one reason why you should frequently change the air filters in your home. The shedding fur or dander of your pet can add a lot of impurities in the indoor air. If your pet has outdoor exposure, then that will bring dirt in the environment as well. All this fur, dander and dirt can gather in your air filter and result in poor performance of your HVAC systems. If you or someone else in your family is a habitual smoker, then you should be aware of the fact that a lot of tar and particles are being added to your indoor environment. This is something which can build up as residue in your air filter. That’s why people are advised to smoke outside the premises of home and offices. MERV ratings are basically the measure of the size of the air particles or impurities your air filters can filter out. An air filter with a high MERV rating i.e. in the range of 9 and 12 is suitable for you if you have indoor pets. However, air filters with a high MERV rating collect more particles from the air and get clogged easily. If there are old or cracked windows in your home, or you think your home isn’t tightly sealed, then it is required of you to change your air filters at least monthly. This is because these cracked doors or windows are letting the dust and outside pollutants come inside your house. Similarly, if you’re renovating your house, then there’s going to be a lot of dust and fumes involved. That’s another reason to change your air filter frequently. 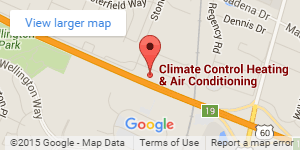 If it’s too hot or cold outside then it means your air handling systems are running almost continuously every day. If these systems are working for longer hours, then their air filters must be picking more dirt from the indoor air than usual. When the air filters get clogged with dirt due to any of the above reasons, they choke the air. This causes the HVAC systems to work even harder and consumes more energy to pull the air in and operate. Don’t let your equipment suffer and let Climate Control take care of it. Our expert contractors are always there for you to make informed decisions.